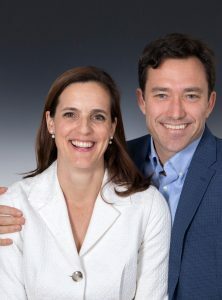 Married for 24 years, Caroline and Jason enjoy parenting their 4 children and leading Imago couples workshops together. If a cancellation occurs within 7 days (one week) of the workshop’s start date, a refund is not available. However, a 50% credit towards a future Imago Center workshop is offered for use within one year, pending availability. The Early Bird Couples Ticket ticket is sold out. You can try another ticket or another date. The Couples Ticket ticket is sold out. You can try another ticket or another date. The Couples Workshop plus 6 couples sessions package ticket is sold out. You can try another ticket or another date. The Couples Workshop plus 12 couples sessions package ticket is sold out. You can try another ticket or another date.